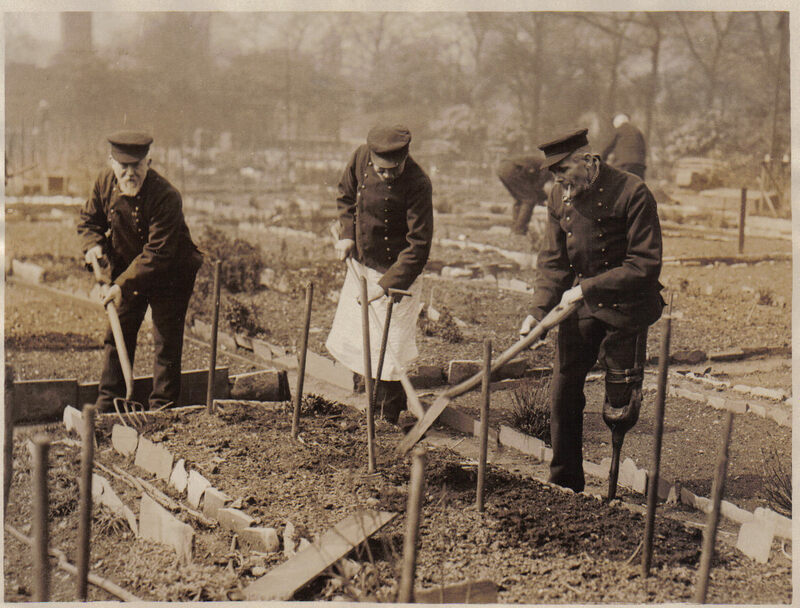 All are welcome to our Multi-media exhibition revealing the untold stories of the Royal Hospital Chelsea and the Royal Parks' roles in World War One, marking 100 years since signing the Treaty of Versailles. 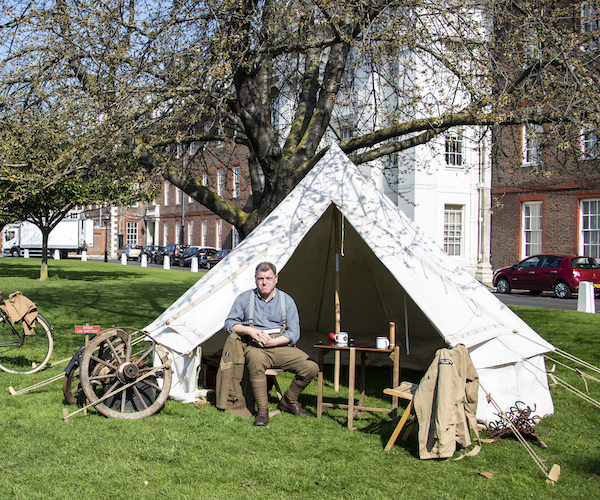 A free exhibition describing, through images, living history and commemoration, the role that The Royal Parks and Royal Hospital Chelsea played during the First World War and the transition to demobilisation. 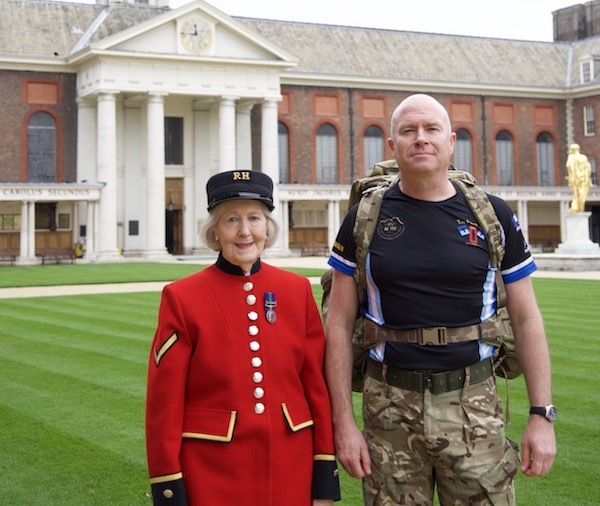 The Royal Hospital Chelsea is partnering The Royal Parks Guild, The Royal Parks and the 10th Essex Living History Group in an exhibition tracing the events that took place at the Hospital and in the Royal Parks during World War One and the immediate aftermath. 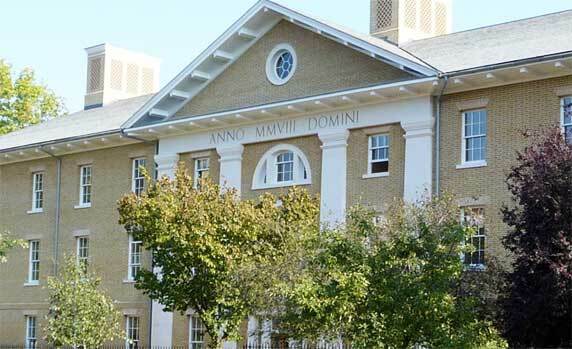 As part of the exhibition it is proposed to have "thirty minute" talks held in the visitor centre at 2pm on each day. Guest speakers from The Royal Hospital Chelsea, The Postal Museum, Historic Royal Palaces and the London Parks and Gardens Trust, will present talks on subjects such as How the Royal Hospital supported veterans, "The Home Depot, The Regent's Park", a sorting office where all of the post to and from the western front was processed; the making of the emotional Battlefields to Butterflies exhibit at the RHS Hampton Court Flower Show in 2018 and; "The Shrine Movement" that inspired an iconic shrine to be erected in Hyde Park in 1918.